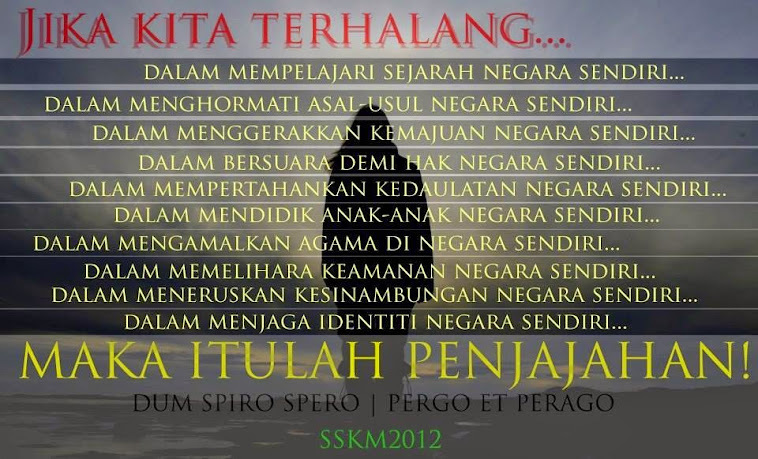 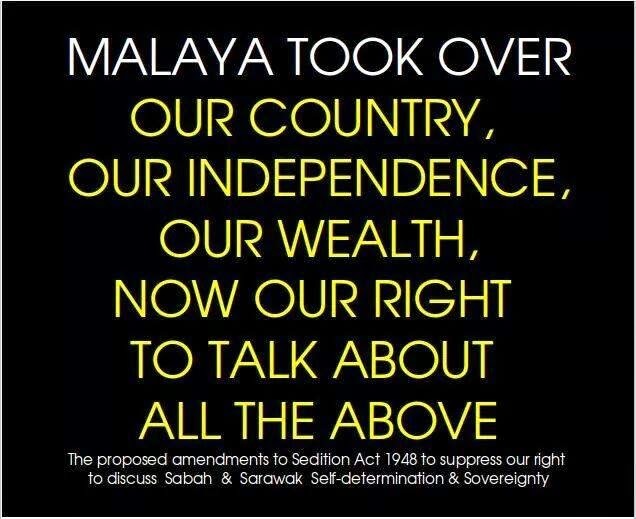 It is only under Malaysia Governance but the fact AG responded to those calls is a VICTORY to us, in any ways. 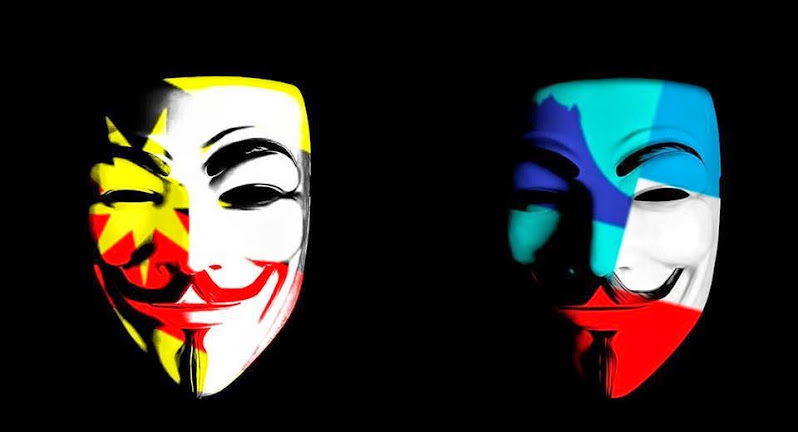 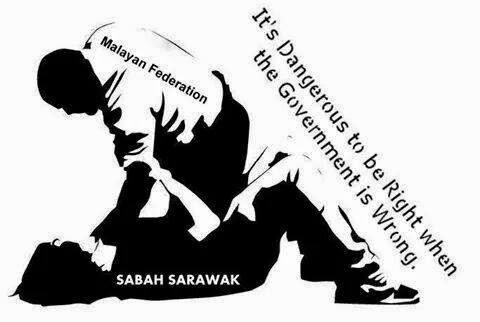 Sabah Sarawak Keluar Malaysia Facebook Group in the last 4 years time; we know that we do make the Government act like they are intoxicated. 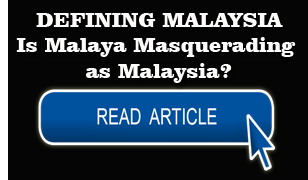 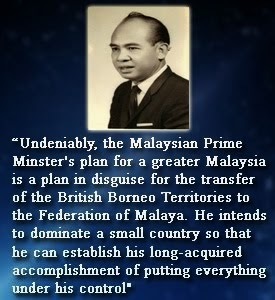 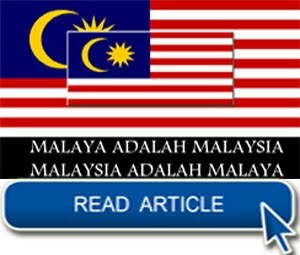 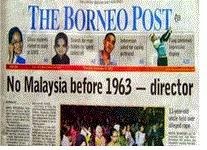 The Prime Minister, Dato Sri Najib Tun Razak had actually admitted that he failed to uphold and respect Malaysia Agreement 1963; with reference to Appendix I. 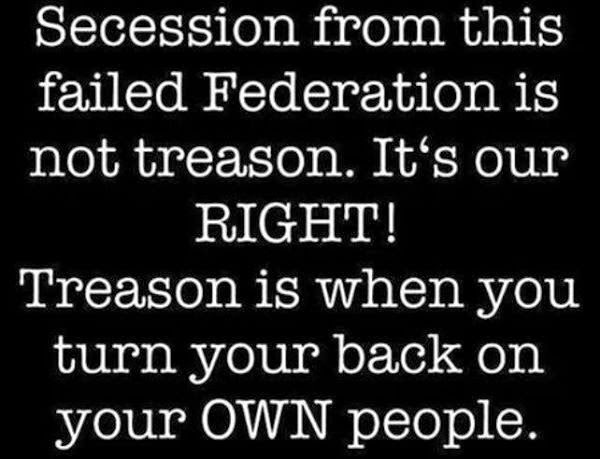 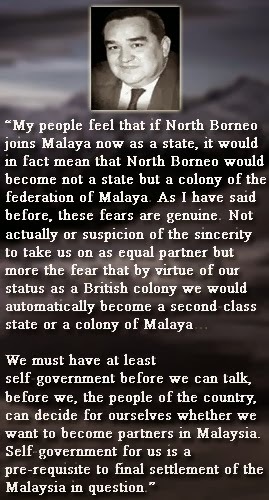 The reason given by Lord Lansdowne was that “any State voluntarily entering a federation had an intrinsic right to secede at will, and that it was therefore unnecessary to include it in the Constitution”. 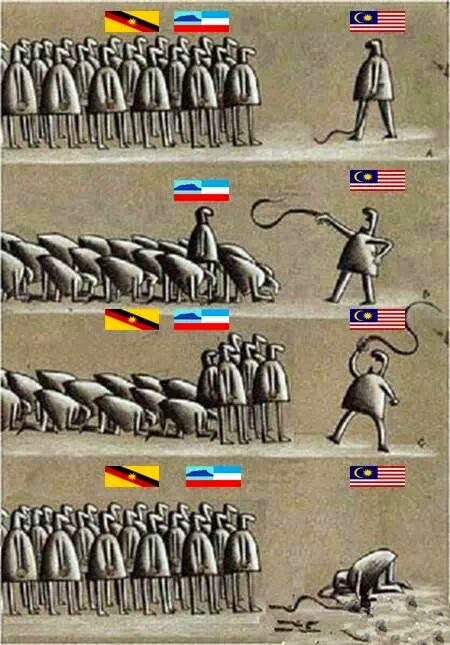 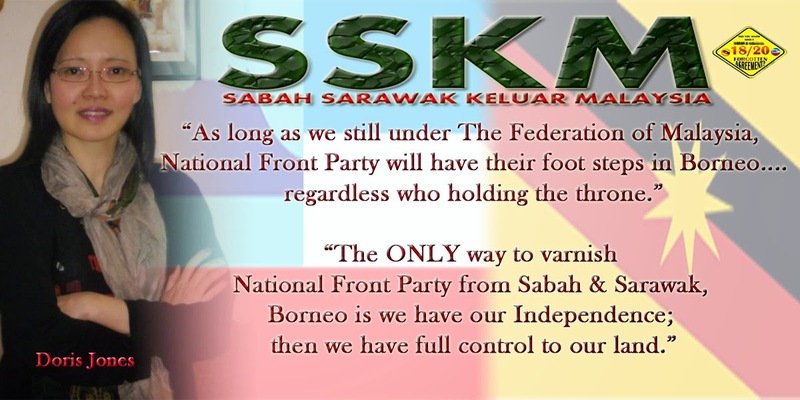 Basically what it means here is that Sabah and Sarawak is free to form Malaysia, it is also therefore free to leave. 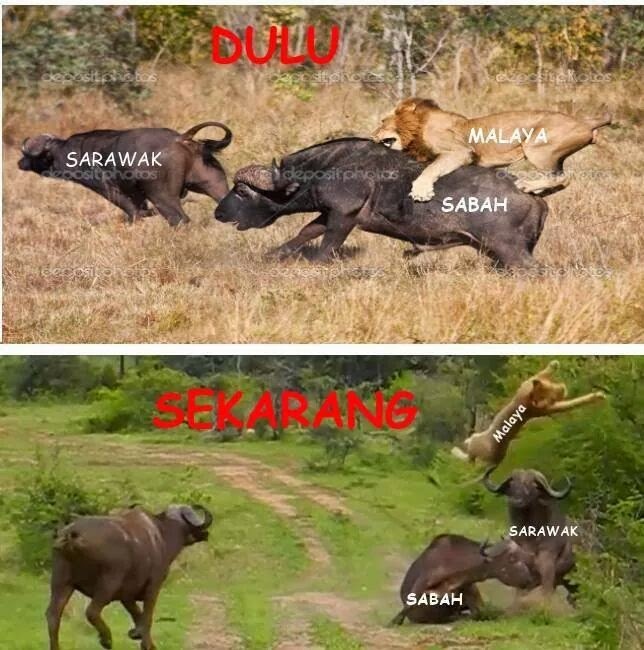 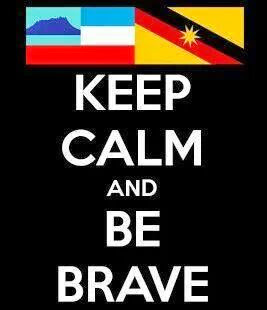 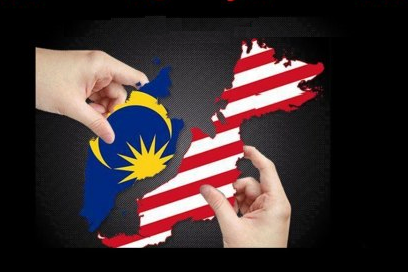 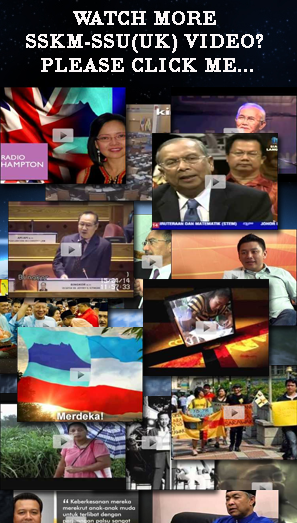 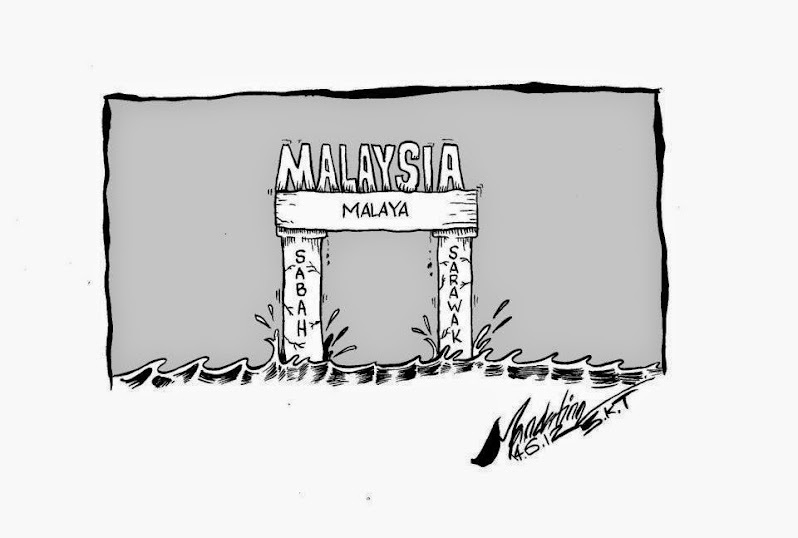 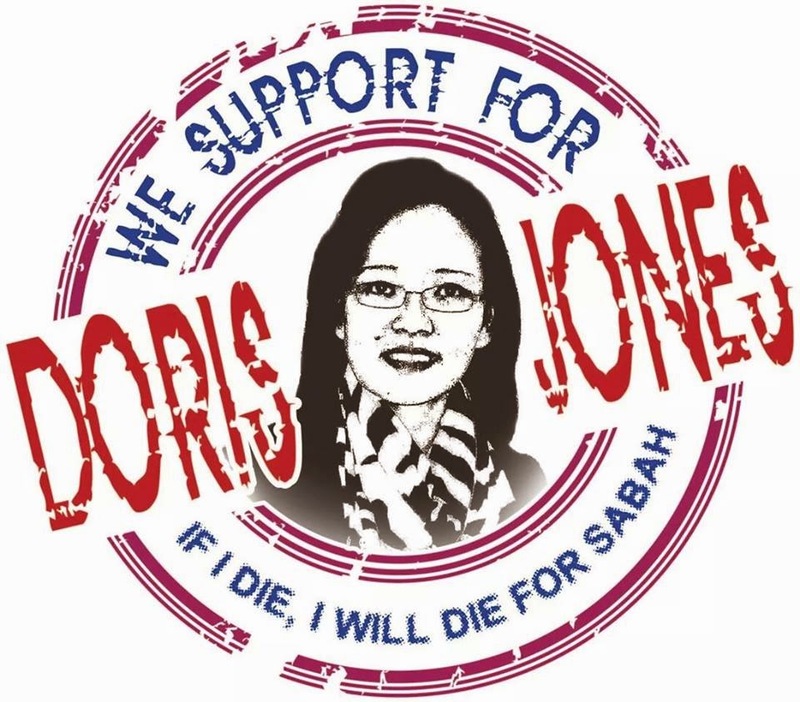 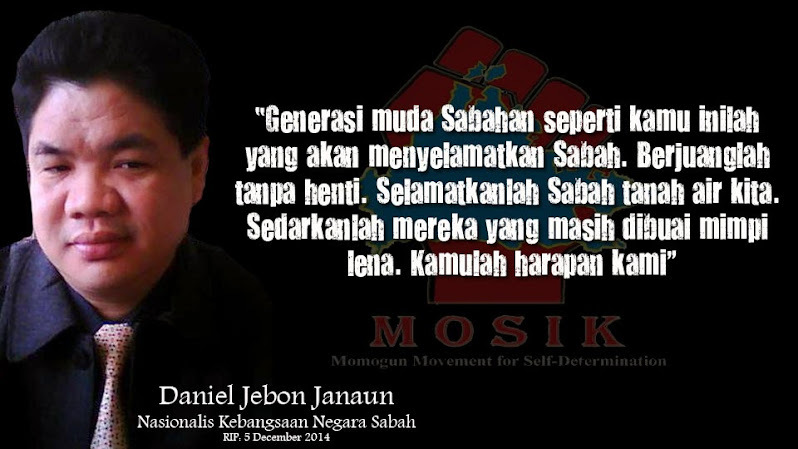 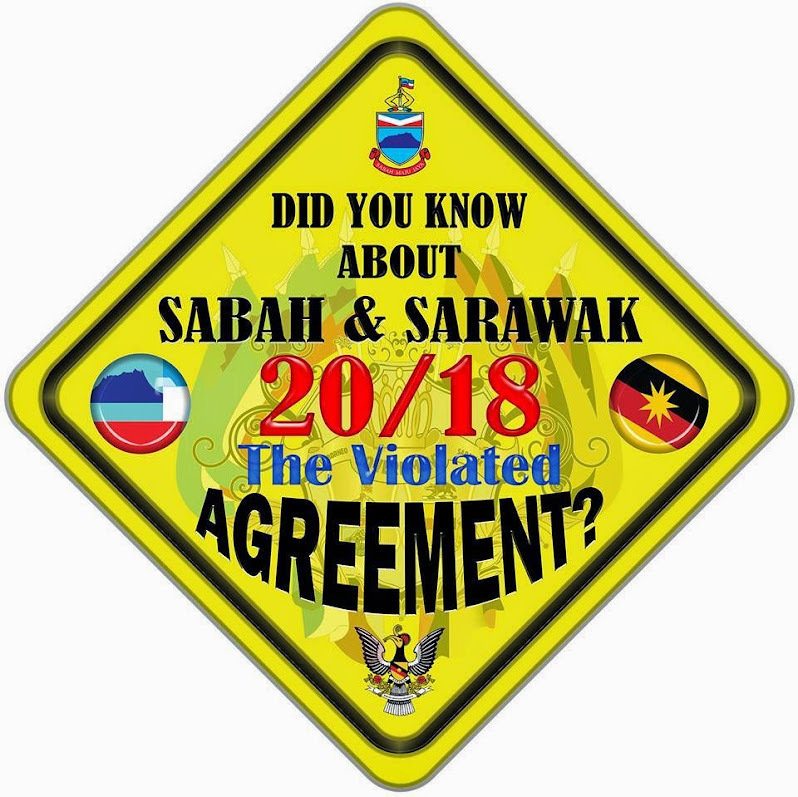 Sabah and Sarawak does not need the approval of each of the states to leave. 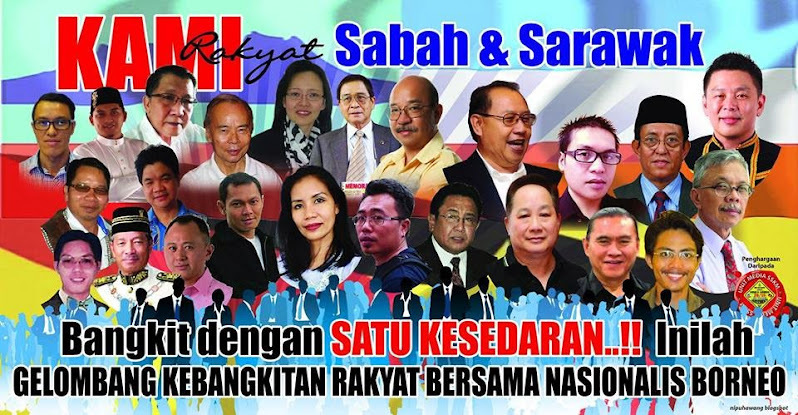 Sabah and Sarawak does not need the support of the Rulers Council to leave. 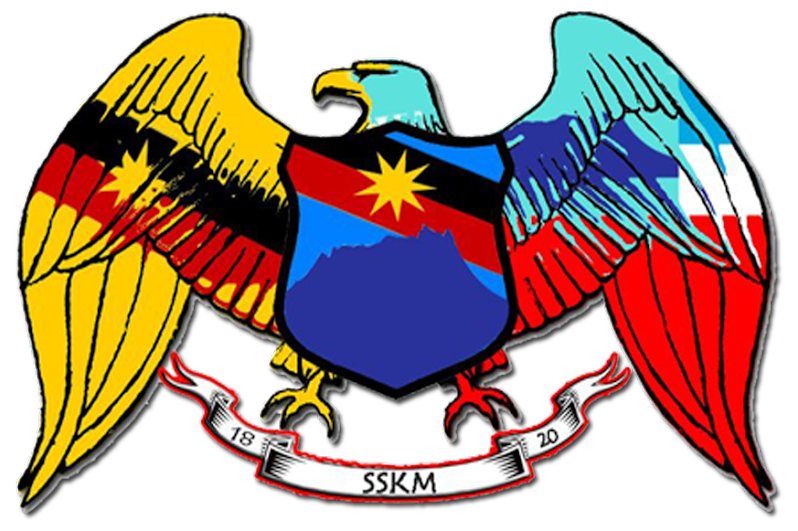 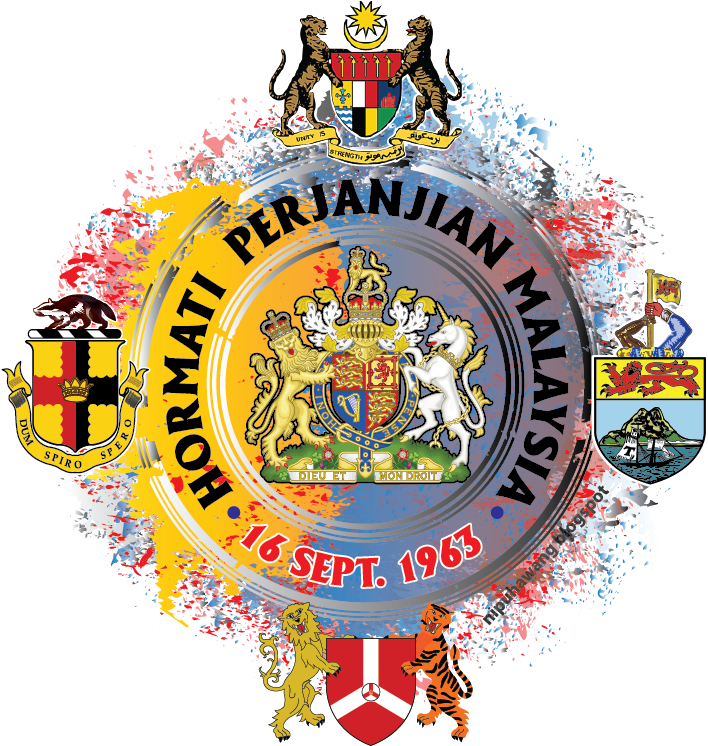 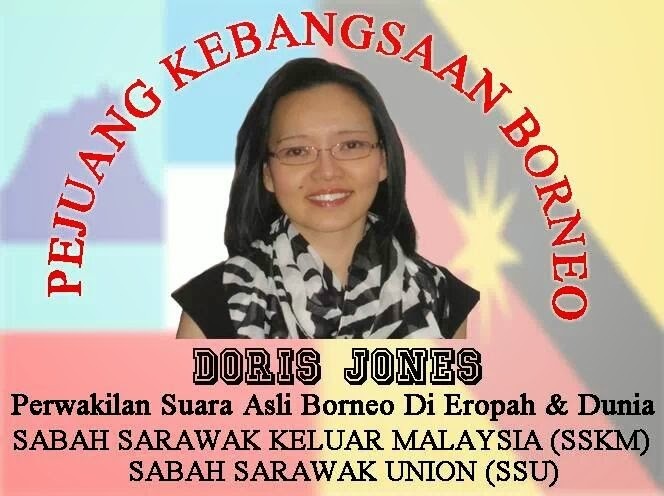 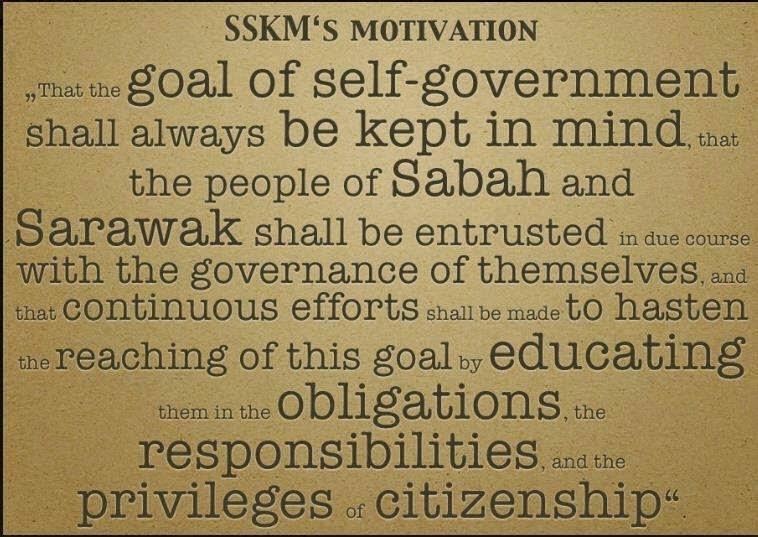 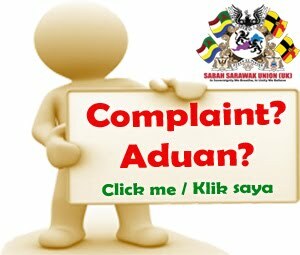 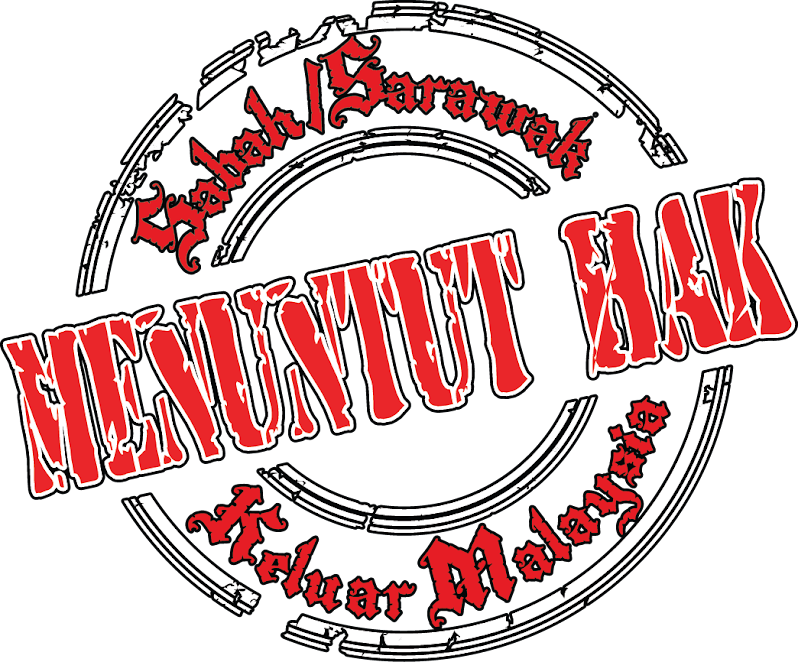 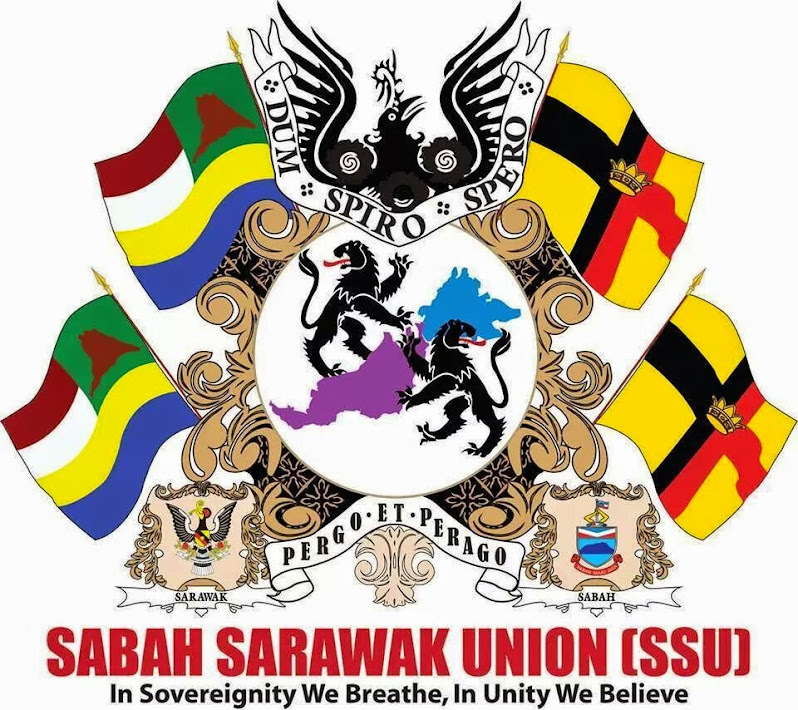 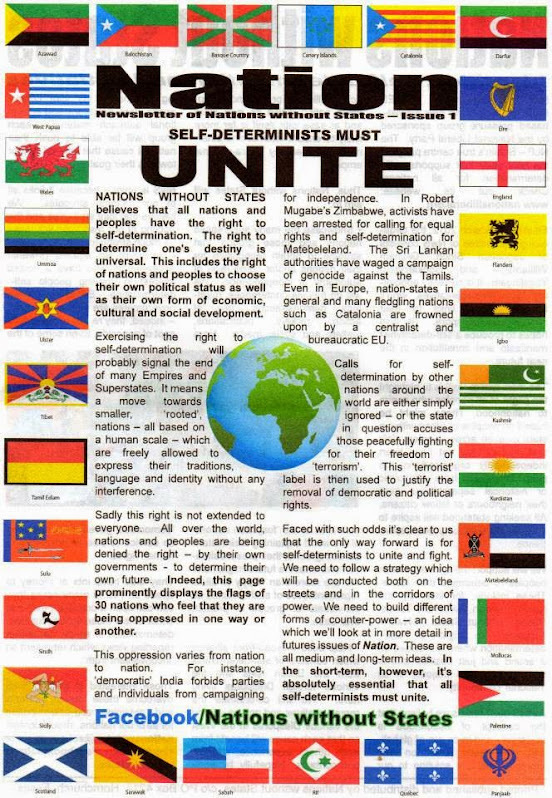 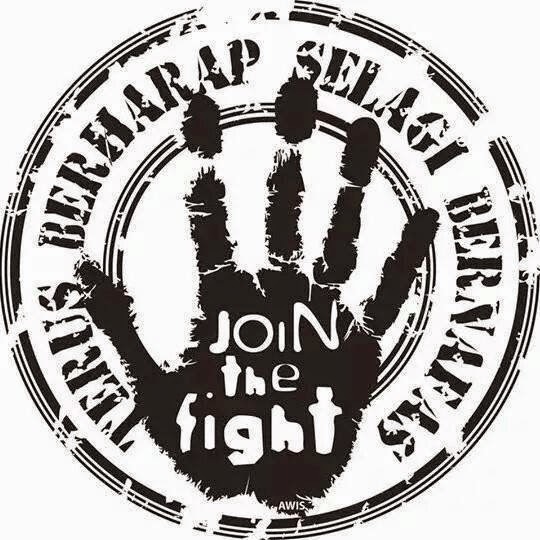 All Sabah and Sarawak need to do is to pass a resolution in their respective Dewan Undangan Negeri to leave after we have all the majority voices of numbers required by United Nation; Sabah and Sarawak will become a sovereign nation. 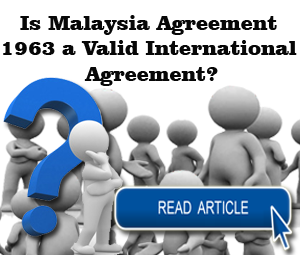 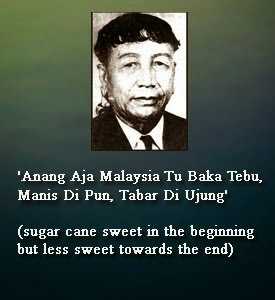 I hope the above explanation is sufficient to clear any confusion about th econtent and usage of terms pertaining to the Malaysia Agreement 1963. 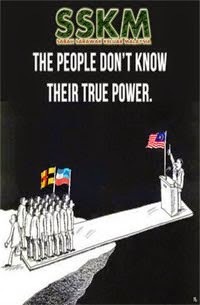 From equal rights it is become to few rights and almost to no rights at all. 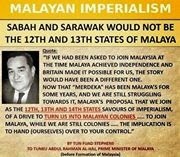 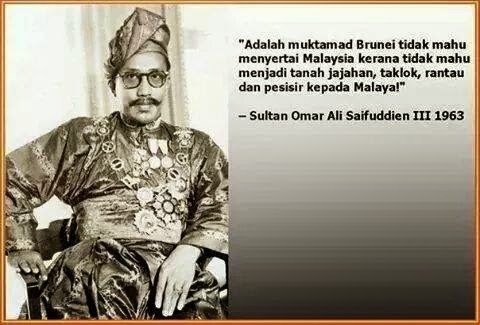 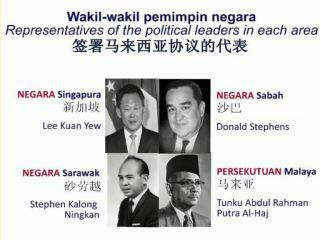 Reference to Appendix 2.
f only referring to Seditious 1948 then what Sabah and Sarawak have in 1948 is in question. 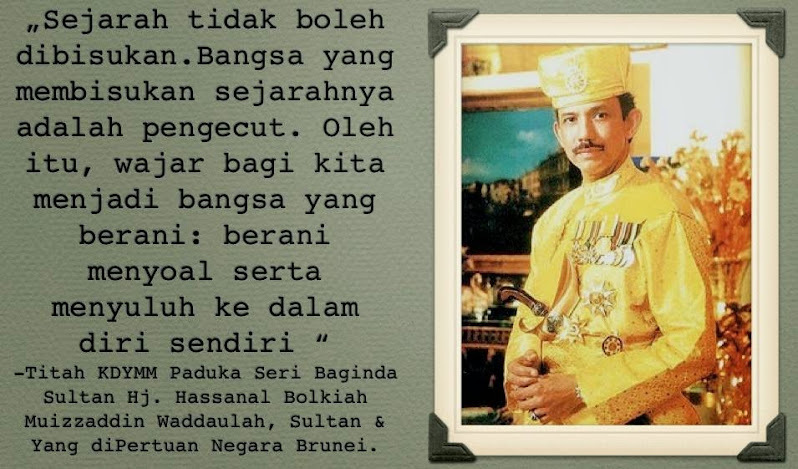 Refer to Appendix 3.